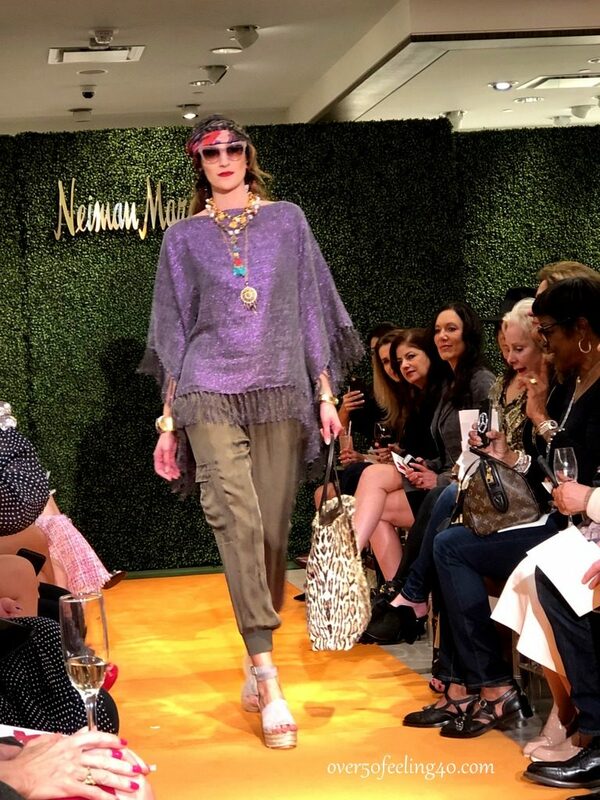 Last week I attended the Spring Trend Fashion Show at Neiman Marcus. I have attended their trend fashion shows for several seasons now, and love them as much as I love appreciating art in a fine museum. 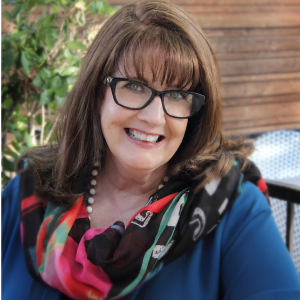 If I can inspire you to bring ideas into your own closets or to simply decide to look and feel your best over fifty, then I have done my job as a blogger. Fashion shows are really the same type of inspiration. 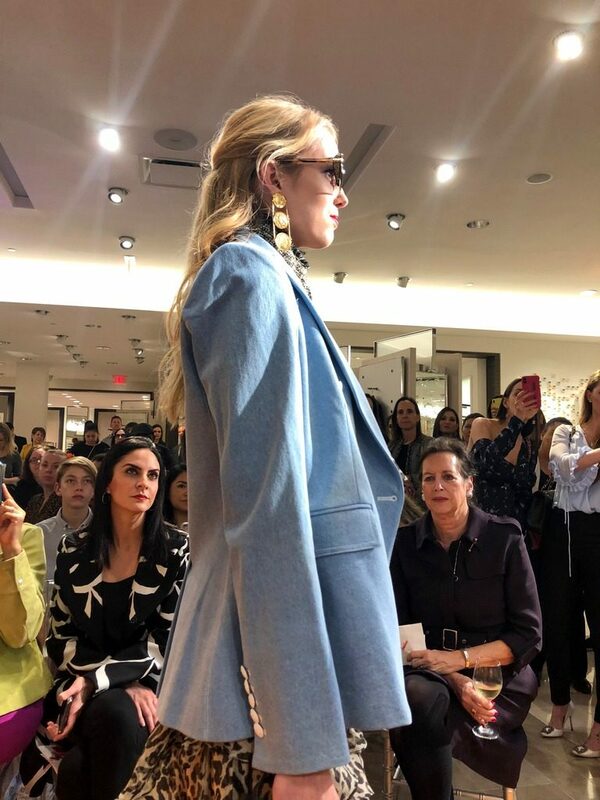 Though I am more ready-to-wear than cutting edge fashionable, I still think people who go to a fashion show and walk away disgruntled and thinking “That was crazy…there was nothing there for me!” are sad. You can always be inspired in some ways by what you see in creative outlets. Creative, Fun Sneakers! I have not been silent about my funky feet issues, and my feet are much happier these days in sneakers. But, in my mind wearing sneakers with anything but my casual wear made me feel, well..old. Until this fashion show, sneakers were styled with just about anything and some were highly embellished. And they looked great with dresses, skirts and professional wear. Now, I have been given the courage to get some “fun” sneakers and try them in my daily work life to see how it goes. My feet are really looking forward to bringing this trend into my life. Of course, updates will be done here. 2. Touches of Leopard! I am really pleased to see animal prints remain in the trend column. If you look at the three outfits above, you will see touches of leopard in each one. I am ready now to take my own leopard pieces into spring and style them in new ways with new colors. Don’t put them away…just look how to use them in new ways! 3. All Occasion Blazers! 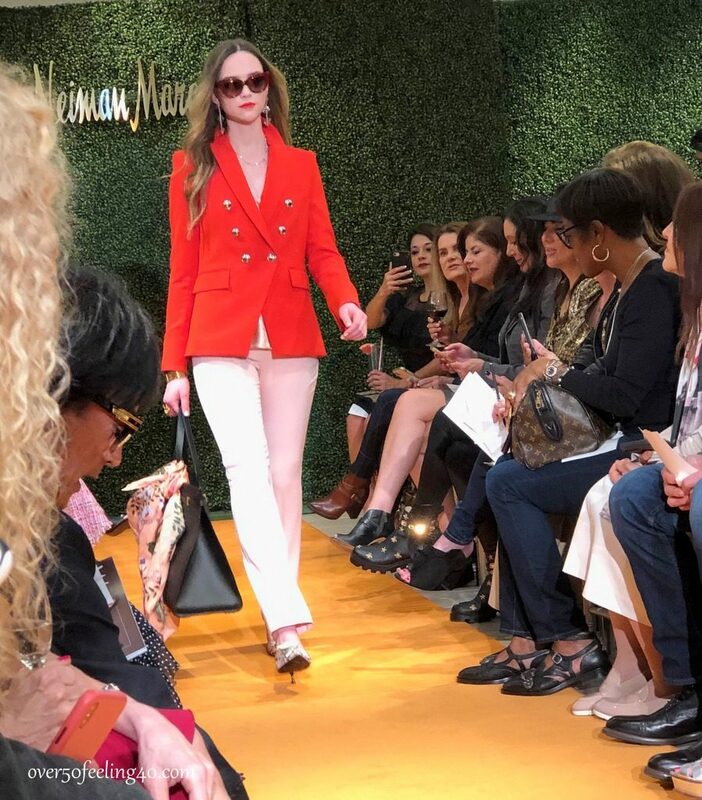 This show included colorful blazers, long blazers, embellished blazers, neutral blazers, patterned blazers… blazers with denim, and blazers with dresses. I love the look of blazers and I think I wear them more with jeans than anything. I think the one above is a gorgeous orange with light pink pants and the look is strong. I really prefer the structure of a blazer to a cardigan any day. When I put cold weather away, I will be leaving out some of the blazers. 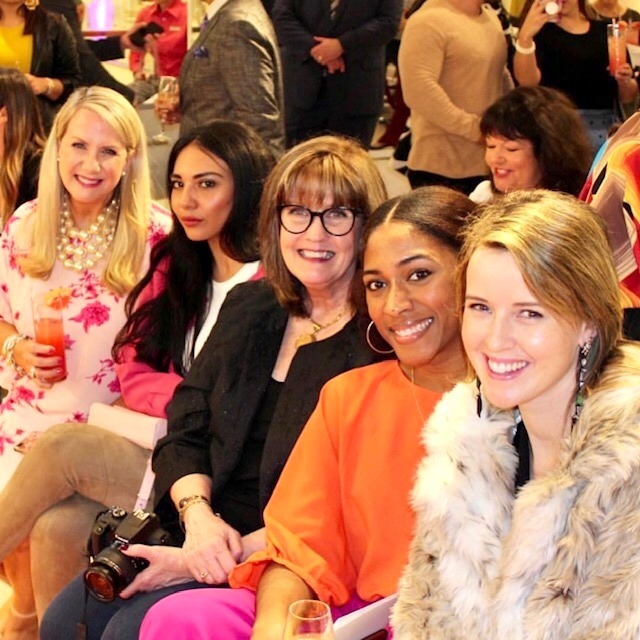 Here I am at the fashion show with some of the fabulous San Antonio bloggers. Such wonderful, talented women! So pleased to see this Pam. You touched on my three favourites. Sneakers, blazers and leopard print….oh my! They are such easy ways to stay current in the spring…thanks Ann! I think I’m seeing this through new eyes, based on what you’ve written. Rather than always looking at each outfit as a whole, look for components that work for me, break it down. Thank you for pointing that out! I think the orange blazer with the pink pants is my favorite look here, just as it is. I’d wear that right now! In the others, I see things I could incorporate into my wardrobe for a quick and easy update. I now have a new and more productive way to view fashion shows! Thank you for the pointers! You are so welcome, Karen! This is how I walk away with ideas for my own styles.  Breaking it down makes it doable and I do think trends have value for keeping us current, youthful, out of frumpy zones…if you will…this is where I really have fun with fashion and not allow it to discourage me. I love your attitude about the fashion show, taking something away to bring to life. I absolutely loved the bright orange dress, that would be a fun spring dress. Thanks for telling us how to look fashionable at any age. You are so welcome, Amy. I love to go to fashion shows! Yeah! Love, love the leopard highlights. They work so well for this redhead. Enjoy it, Carol. There will be lots of options for you! My feet are really looking forward to those sneakers too. I’m anxious to try them with lots of things. Me too! This gave me courage to do just that! Thanks Jennifer! Absolutely runway shows are about inspiration. There’s always a color, a print, a shoe style, a belt or something that can make its way into real life. Or maybe we already have it, and can give it a new perspective. Exactly, Binky! That is the best way to be inspired and enjoy! What did you see in the trend for pants this year? Are slim ones still number one and ankle pants? Also, what about maxi dresses and skirts? Thank you for bringing us up to date with the interesting fashion world. Hi Jill, I also have an interview coming up with one of my favorite style icons about this year’s trends. In this fashion show, there were maxi lengths and mid-lengths for skirts. There were more slim leg pants than anything, but a few pants that were very wide legged. I will have more to come. Thanks! I love your take on fashion shows and how to interpret into your own fashion sense! Thank you for this tip. 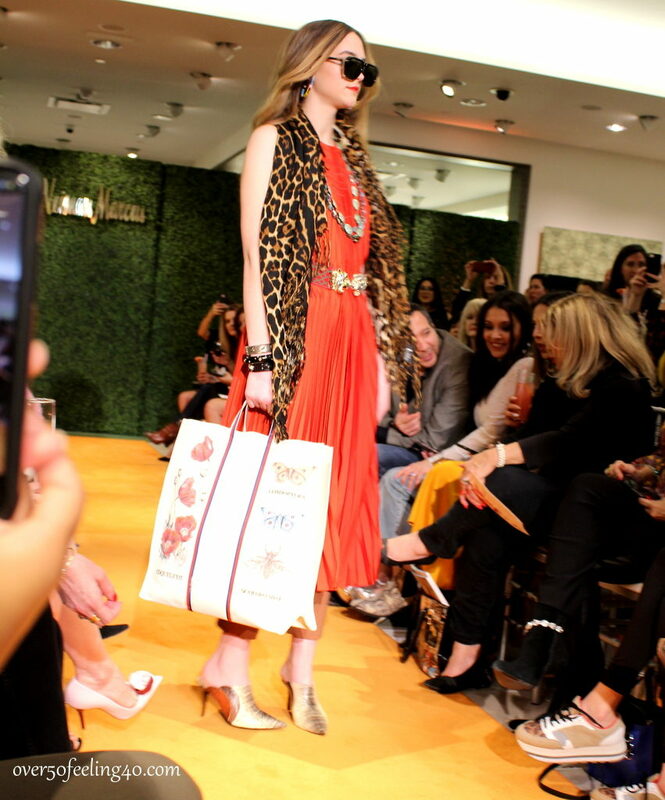 Love the leopard print — I am a big fan of animal prints. They are so fun and I can wear them year round in various accessories. 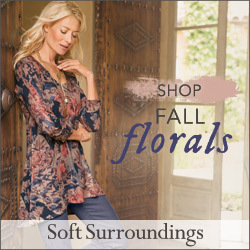 Looking forward to wearing spring fashions. Thanks Beth! I sense that excitement with everyone here! I will have more trends to consider later in the week! On the model wearing the lavender ruana I am inspired by the fringe, the cuff bracelet, and the statement shoes. I have a fringed blazer and a cuff bracelet which I don’t wear. I will have to ponder the shoes as I need to have fairly flat shoes. Any ideas? Thanks for the ideas. I love cuff bracelets, Mary, so I encourage you to wear yours. It is such a fun accessory. I think a fun espadrille would give the same effect and be a flat shoe. Look at some of the beautiful espadrilles and slides on the Soft Surroundings website and you will see what I am talking about. We will begin to see more shoes like this on the market soon. You are so welcome for the ideas…more to come on Tuesday! Wow! Nice to see they are all trends I already wear. Since I am in a non-conservative corporate environment I wear lots of coloured blazers so that works for me!